Glasgow areas Fix-My serve, including Knightswood, Bearsden, Partick. Fix-My serves the Glasgow wide area. 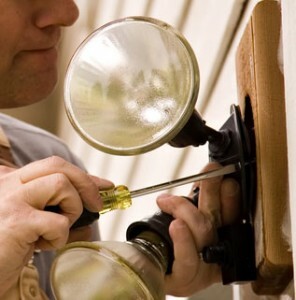 In particular our handyman services are most often seen in following Glasgow districts: Knightswood, Bearsden, Milngavie, Jordanhill, Anniesland, Clydebank, Scotstoun, Partick, Maryhill, Broomhill, Kelvinbridge. and any other small jobs. No job is too small! If you live in and around Glasgow give us a call or use our contact form here. We pride ourselves on the quality of service we provide and welcome your feedback and testimonials. Please view our customer testimonials. If you have used our services please consider leaving a testimonial yourself. Alternately recommend us to your friends and family.